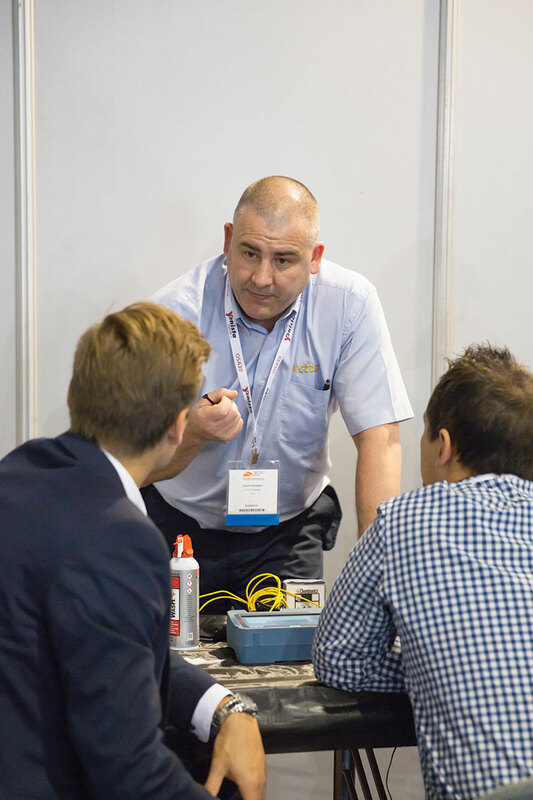 The Training Zone gives you the chance to cover some of the key techniques of fibre optic testing and fusion splicing. 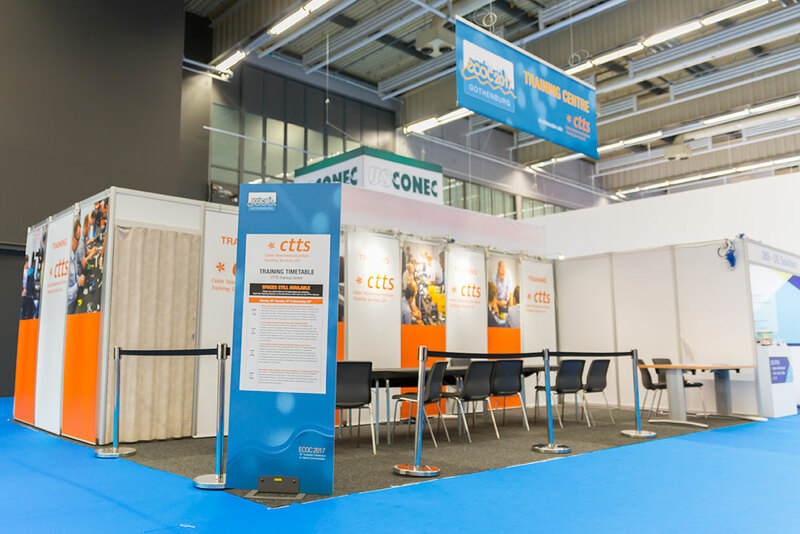 Run in conjunction with CTTS, our expert training team bring their years of industry experience to ECOC to share their knowledge. Small group sizes, with a maximum of 12 attendees per session, mean you get more one to one support, so you can ask questions and get advice and take away new skills that you can put to use back at your workplace. 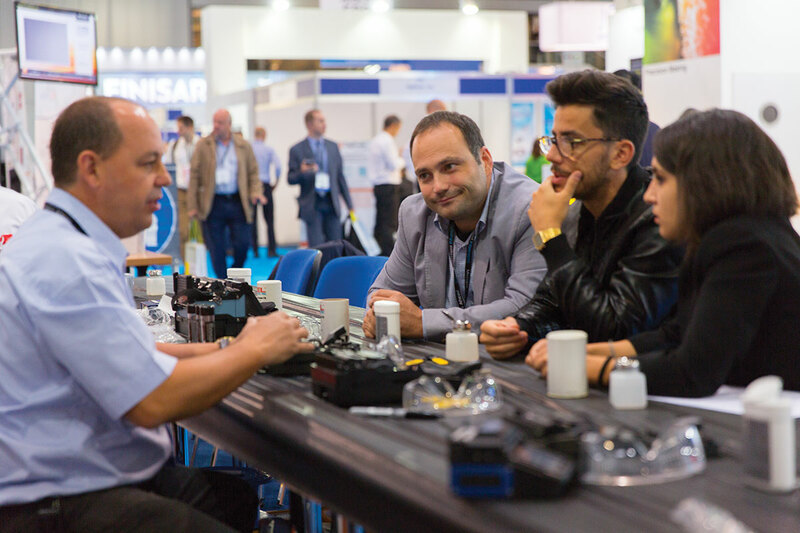 Sessions were fully booked in 2018, so make sure you secure your space early. Learn the basics of fibre optic cable acceptance, post installation testing and the commissioning of optical fibres at operational wavelengths. 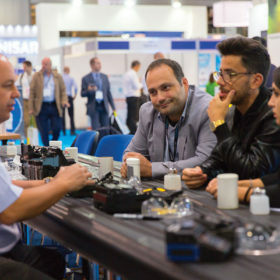 These practical, hands on, intensive sessions will provide you with an insight into the latest techniques and tools used in the field. 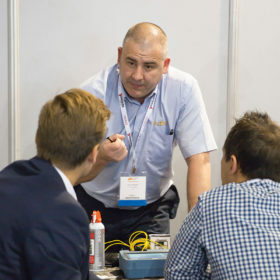 The course is delivered by the UK’s leading training provider Cable Telecommunications Training Services – www.cable-training.co.uk Spaces are in high demand; however, we have twelve ‘free’ spaces at each session offered to the first clients who return their form. 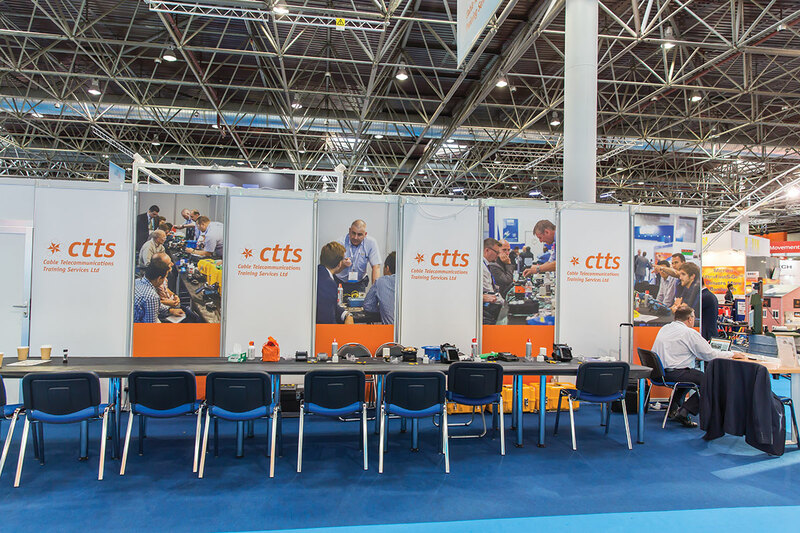 CTTS is the first choice training provider for many system operators throughout Europe with a broad portfolio of fibre optic installation, maintenance, design and engineering courses. 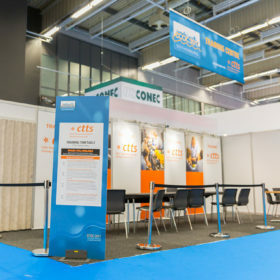 CTTS brings a wealth of experience to the show, providing informative training and demonstration sessions for ECOC exhibitors, delegates and visitors. 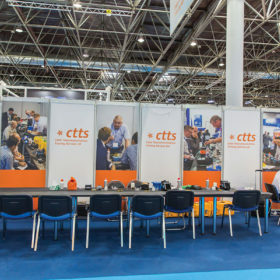 For more information on the exciting range of courses delivered across Europe and around the world by CTTS training services please visit www.cable-training.co.uk.